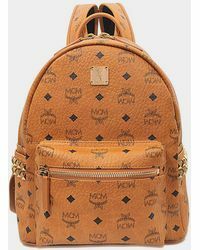 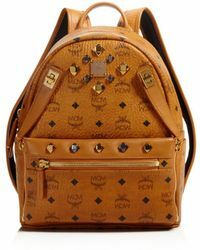 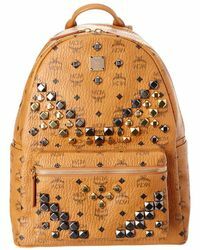 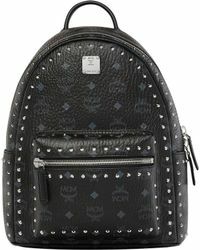 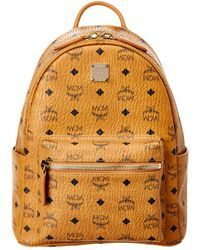 Easily one of the most iconic backpack styles still loved by street-stylers and fashion lovers everywhere - the MCM Stark bag is a must-have item in your closet this season. 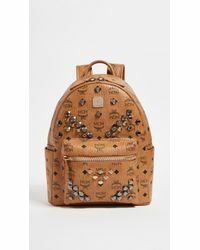 Choose from the large or small sizes in the classic Viseto print or updated studded, embroidered and colorful leathers to find your perfect match. 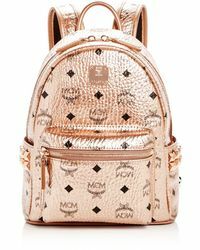 A throw-it-in-and-go backpack, there's never been an easier way to get your style on the run - don't be caught without yours.